The JDog reputation is already established. Customers expect Respect, Integrity, and Trust from all interactions and know their household and items will be treated with care. Since we are in a service-based industry, the startup costs are very low. You don’t have to worry about inventory or owning a retail site. Have you dreamed of managing your own schedule? A JDog franchise location can give you that freedom. While we are here to support your success, you ultimately decide when you are willing to work. You also get to make your own hiring decisions. Many of our locations are run by husband-wife teams—that’s how the first JDog location found success! We encourage you to offer jobs to Veterans and even send you resumes for people looking for JDog employment in your area. Mimicking the Military, JDog owners and their families are part of a supportive, tight-knit community. In addition to our leadership team, you will find other location owners are supportive mentors. Plus, we have the JDog Spouses, a group of family members who encourage each other and find ways to improve business practices. 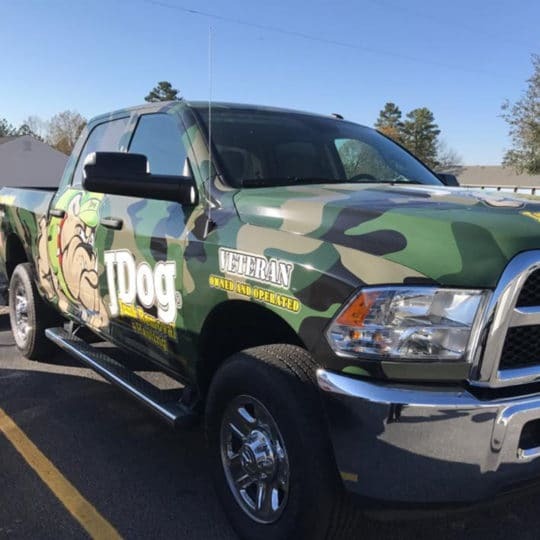 JDog offers franchising opportunities for Veterans and Military family members. Success as a business owner is easy to achieve with our proven methods and trusted brand. Contact us today to get started. Learn about the process to become a franchise owner in as little as eight weeks. 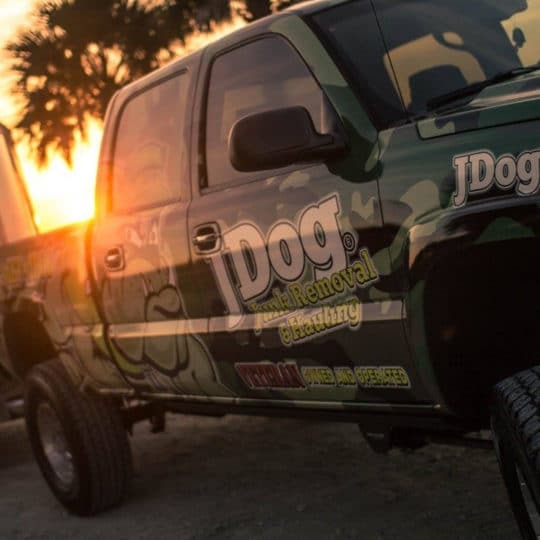 Learn about the training and support you’ll receive as a JDog franchise owner.